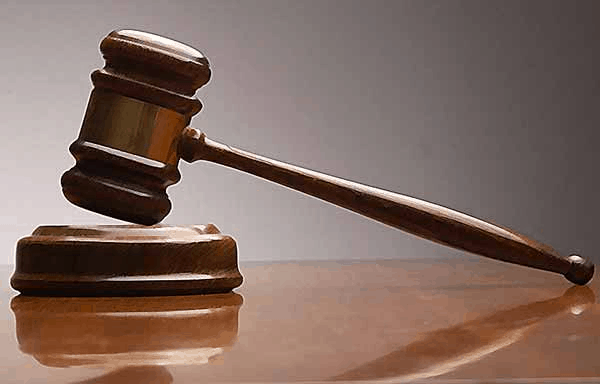 The alleged killers of Abdulkadir Hamma, the village head of Birchi in the Safana Local Government Area of Katsina State, have been remanded in prison custody till January 28, 2019. 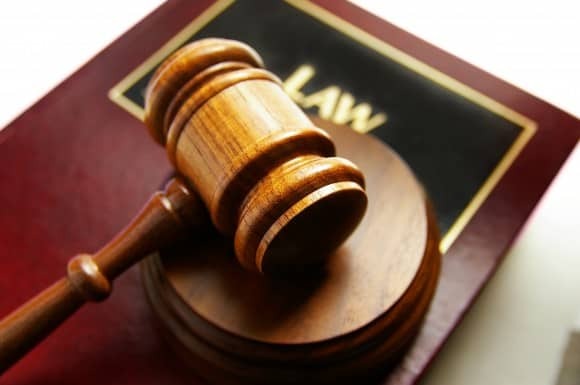 The accused, Lawal AbdulRahman, 30, of Ummadau village; and Ibrahim Ali, 30, of Birchi village, both in the Safana Local Government Area, were remanded following their arraignment before a Katsina Senior Magistrates’ Court on Tuesday. 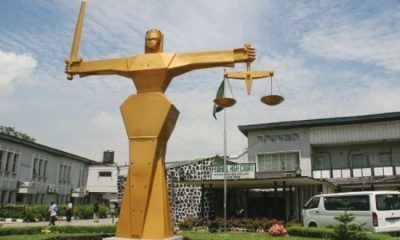 The court was told by police that AbdulRahman and Ali conspired with Ibrahim Ziri, Ibrahim Jaji and Ibrahim Yalle, who are presently at large, to kill the village head. 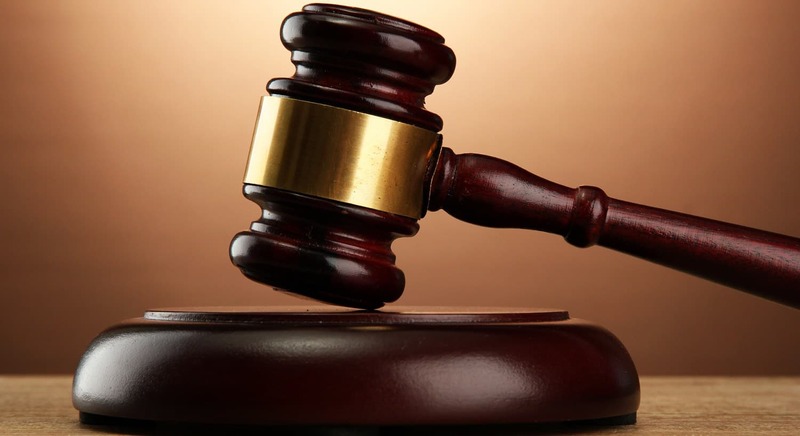 The accused and their alleged accomplices are charged with criminal conspiracy, intimidation and culpable homicide, which are said to be contrary to sections 98, 397 and 221 of the Penal Code. AbdulRahman was said to be the first to be arrested after he had threatened to deal with his father- in-law. Report revealed that AbdulRahman recently warned his wife, one Halima, to go and caution her father, who he accused of disturbing him over some cattle. 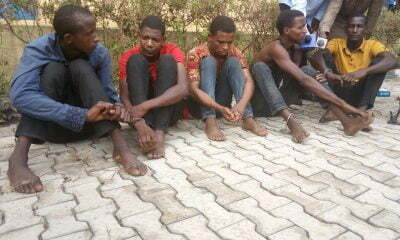 He allegedly threatened to invite his gang from the Rugu forest to help kill his wife’s father if he continued to disturb him, just like they murdered the village head. This was contained in the police First Information Report, which was read out in court. According to the police FIR, someone who heard the threat consequently lodged a complaint at the police station, which led to AbdulRahman’s arrest. 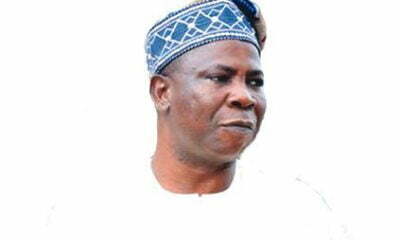 The police prosecutor, Sergeant Lawal Bello, said investigation into the case was still in progress. 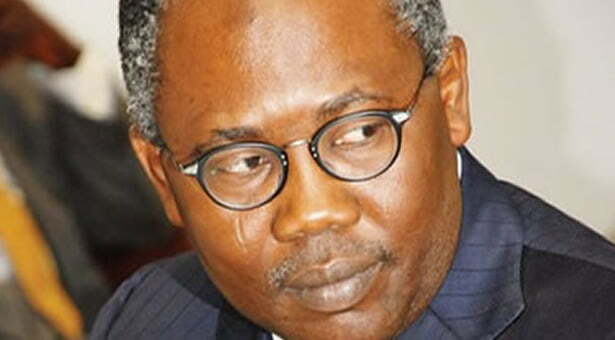 He requested for an adjournment, which the presiding Senior Magistrate, Hajiya Fadile Dikko, granted. 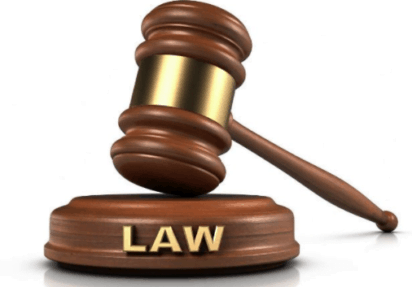 She adjourned the case till January 28, 2019, for mention and ordered that the two accused persons be remanded in prison custody until then.